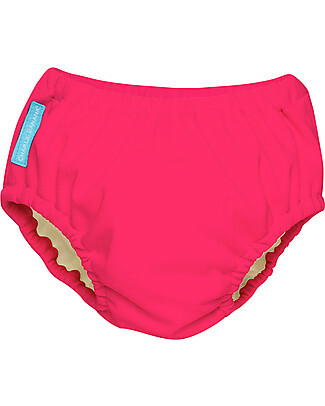 Charlie Banana 2-in-1 Swim Diaper & Training Pant, Hot Pink - Washable, perfect at the beach or swimming pool! 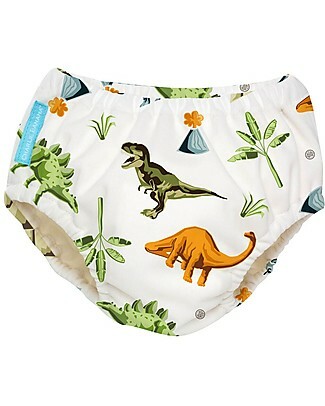 Charlie Banana 2-in-1 Swim Diaper & Training Pant, Dinosaurs - Washable, Perfect at the Beach or Swimming Pool! Charlie Banana 2-in-1 Swim Diaper & Training Pant, Fluorescent Turquoise - Washable, perfect at the beach or swimming pool! 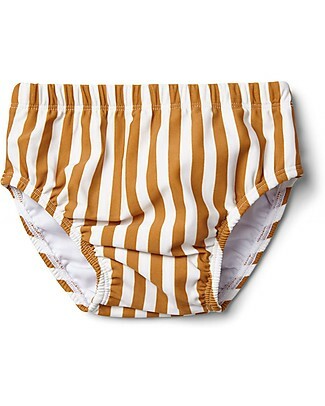 Charlie Banana 2-in-1 Swim Diaper & Training Pant, White/Blue - Washable, perfect at the beach or swimming pool! 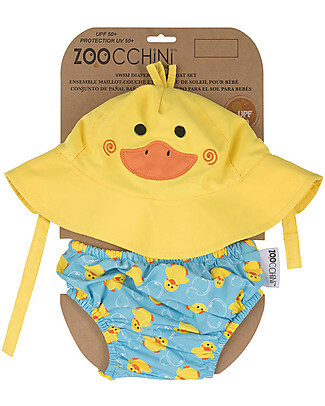 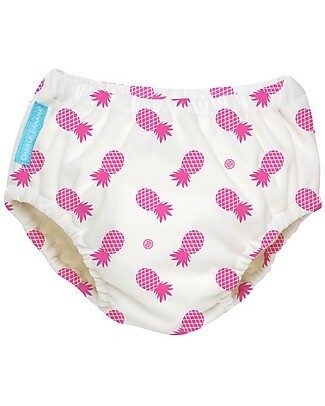 Charlie Banana Swim Diaper, Hot Pineapple - In Tencel, Eco-friendly and Biodegradable! 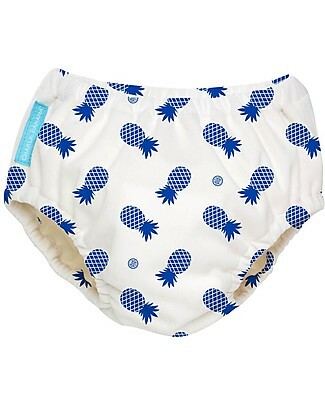 Charlie Banana 2-in-1 Swim Diaper & Training Pant, Blue Pineapple - Washable, Perfect at the Beach or Swimming Pool! 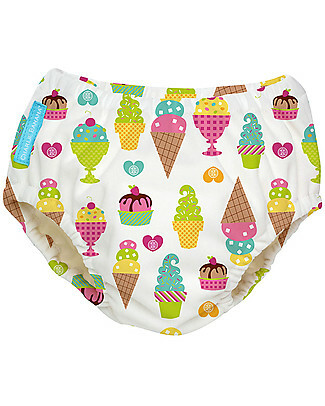 Charlie Banana Swim Diaper, Ice Creams - In Tencel, Eco-friendly and Biodegradable! 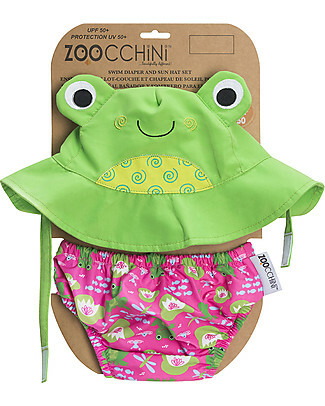 Last size S Charlie Banana 2-in-1 Swim Diaper & Training Pant, Ballerina - Washable, with Snaps! 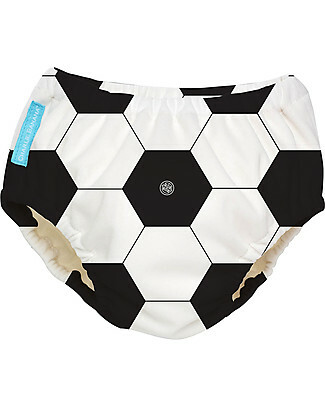 Charlie Banana 2-in-1 Swim Diaper & Training Pant, Soccer - Washable, perfect at the beach or swimming pool! Charlie Banana 2-in-1 Swim Diaper & Training Pant, Yellow - Washable, perfect at the beach or swimming pool! Last size S Charlie Banana 2-in-1 Swim Diaper & Training Pant, Blue/Handsome - Washable, perfect at the beach or swimming pool! 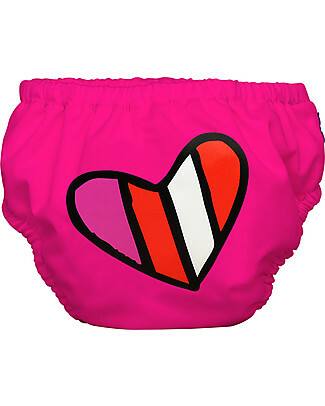 Last size S Charlie Banana 2-in-1 Swim Diaper & Training Pant, Fuchsia/Heart - Washable, perfect at the beach or swimming pool! 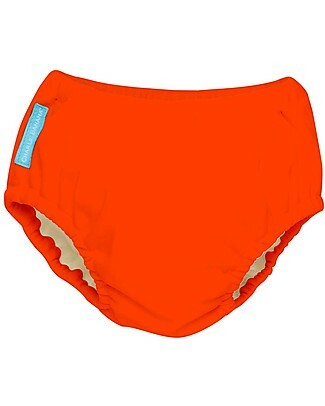 Last size L Charlie Banana 2-in-1 Swim Diaper & Training Pant, Orange - Washable, perfect at the beach or swimming pool! 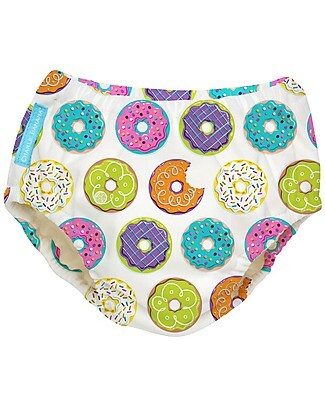 Charlie Banana Swim Diaper, Donuts - In Tencel, Eco-friendly and Biodegradable! 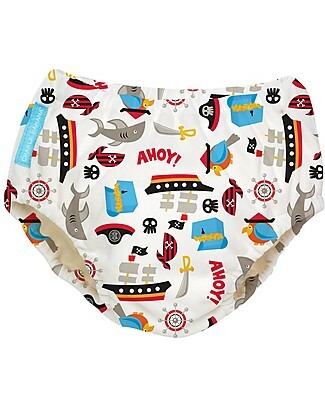 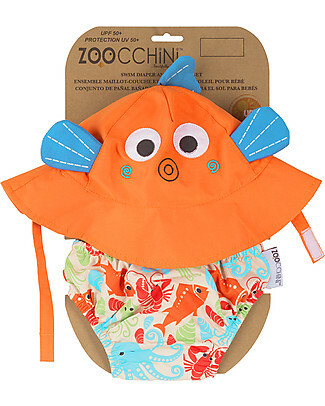 Last size S Charlie Banana Swim Diaper, Pirates - In Tencel, Eco-friendly and Biodegradable!